Do you want to password protect a Microsoft Word file?. 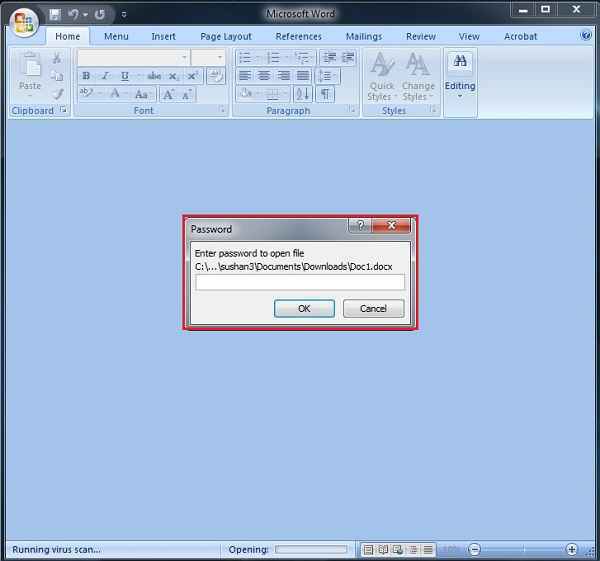 There may be times when you want to store some critical yet important information in your MS Word file and wants to protect that file from unauthorized access, then this article might be very useful for you. 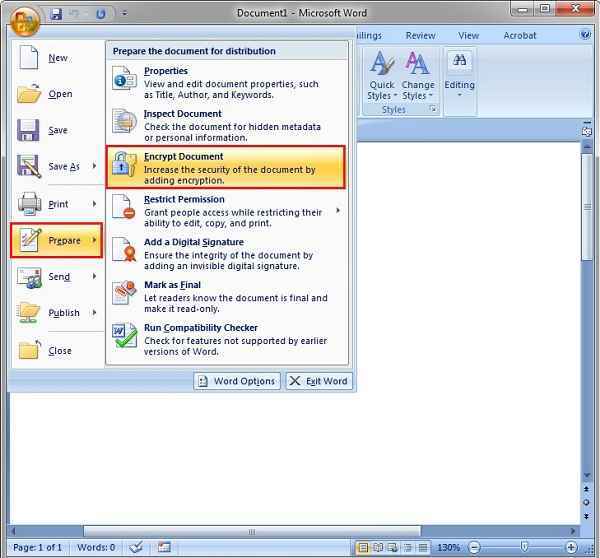 In this article, we are providing you two methods by which you can easily protect your MS Word file, without using any external tools and software. In this process, you need to provide a password which contains lower case, upper case, symbols and numbers. Always choose your password wisely, because once you lost your password, then you’ll not be able to recover it easily. 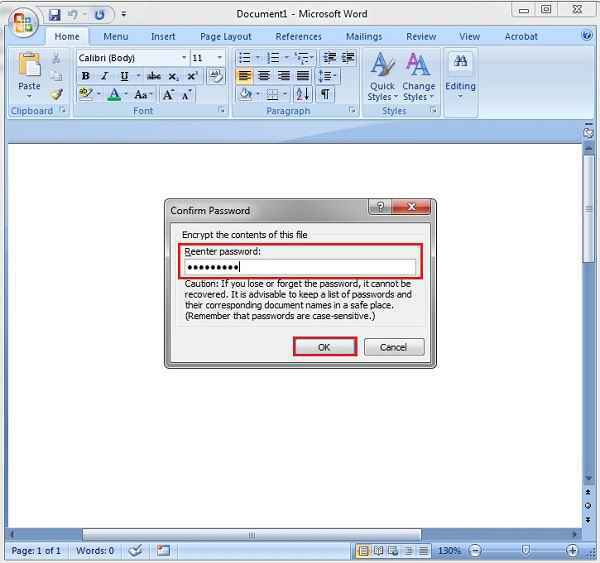 Just have a glance at this article to know how to password protect a Microsoft Word file. 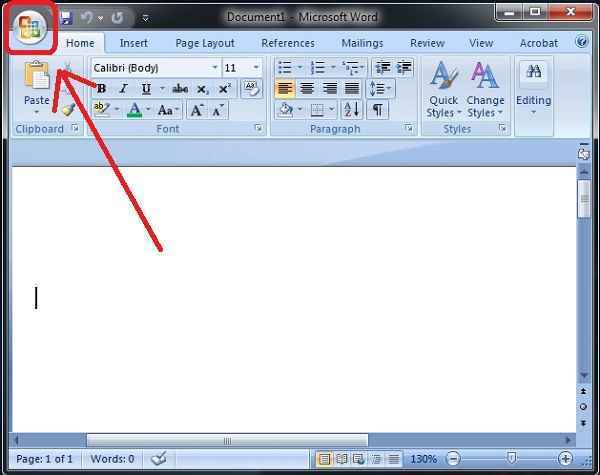 Step 1: First you need to open your Microsoft Word document and click on the Microsoft Office icon, as marked in the image below. 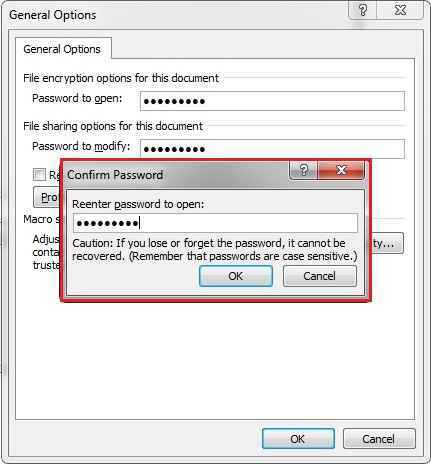 Step 3: Now, to encrypt your document, you need to provide a password which will encrypt the content of that file. Step 4: You’ll again be prompted to re-enter your password for security reasons. 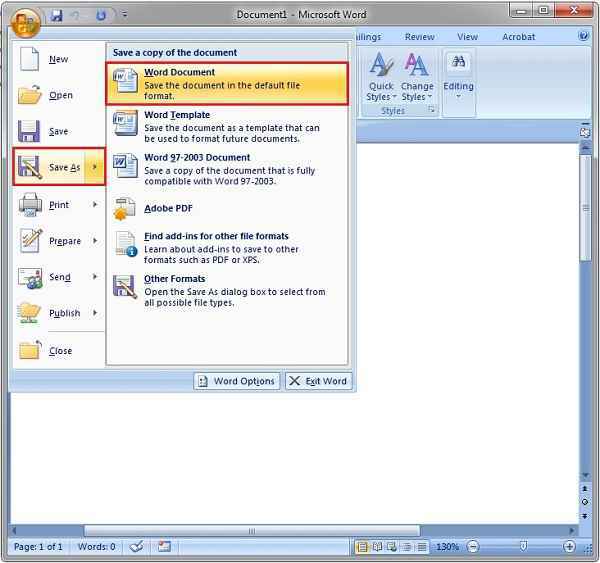 Step 6: Now, go to your download folder and open the save word document file. 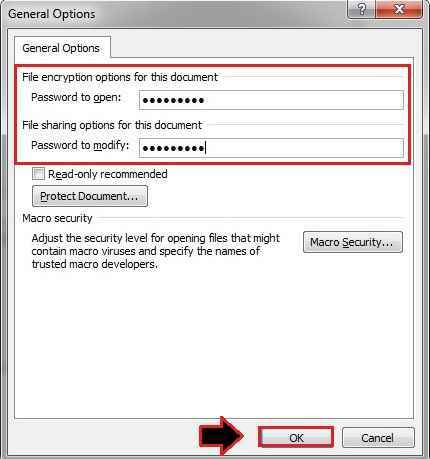 You may see your file is now gets encrypted, and you need to apply the password to open that particular file. Step 1: While saving your Word file, you need to select the “General Options” which is under the “Tools” drop-down button, as shown in the image below. Step 2: Under General Options, you need to apply a password for opening and modifying the document and then click on the “OK” button. Step 3: You may again be prompted to reenter your encryption password, just for security reasons. After entering your password, just click on the “OK” button. 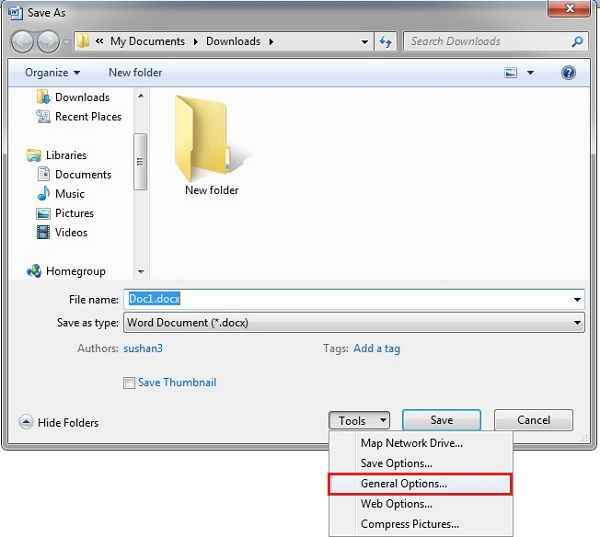 Step 4: Now, go to your download folder and open the word file and then you may see your file is now protected with a password, as shown in the image below.